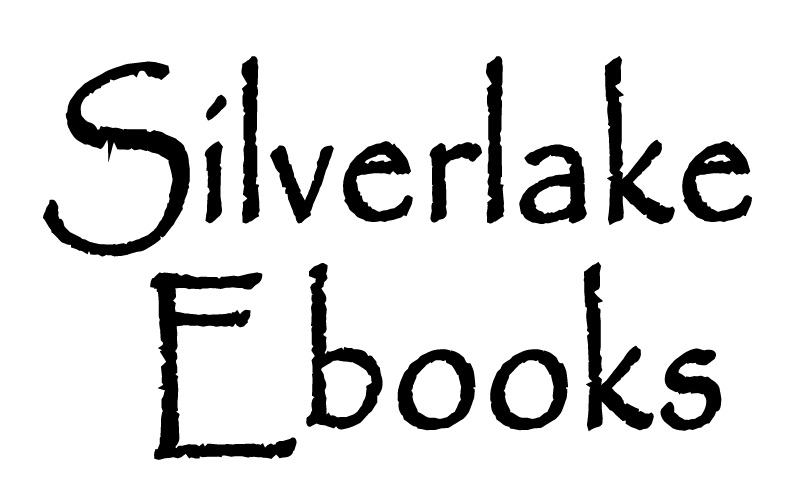 Silverlake Ebooks: Apple to sell 28 Million iPads in 2011? Apple to sell 28 Million iPads in 2011? Below is a list of dates and the amount of units sold to date, not including the weird chinese rip-offs. 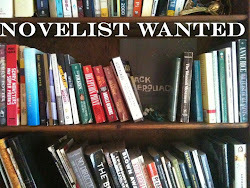 Remember we are looking for sales for this year. Not the whole time, but I included them all so you can see how Apple is gaining momentum. With the above figures you can see that Apple has sold around 10.2 Million Units this year thru July. You can also see momentum building and we're adding new consumers rapidly. They were selling about 6 million units every 6 months. Now they are selling 10 million units every 6 months and building speed. Go Apple! They are also building up momentum. FATED SERIES Book One "BREATHE"